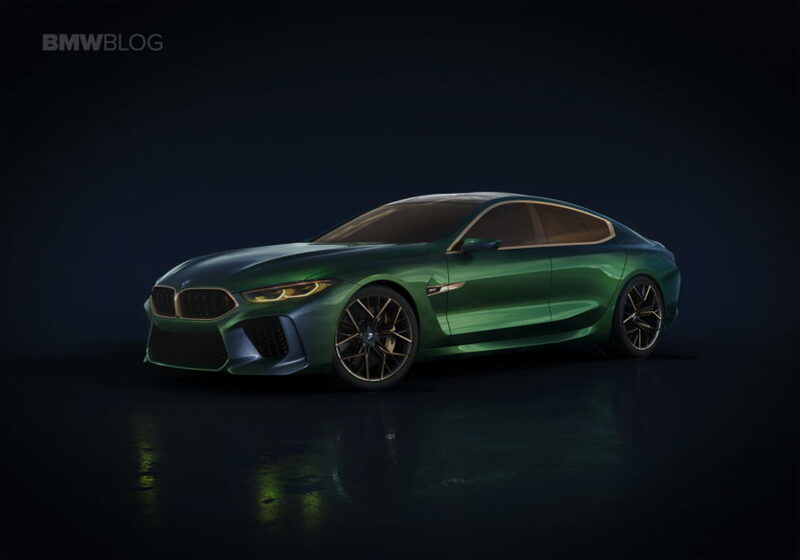 By the time we reach 2020, the BMW line-up will have no less than eight new models to show off, according to new info provided by the Group’s CEO today, Mr. Harald Kruger. The focus of the BMW Group over the next few years will be on three main factors, one of them being the product line-up, which will be revealed to us in the coming months. The most important thing is that eight new models will be launched in the coming year and a half. From the looks of things, most of them will focus on the ultra-luxury segment and will be sold under the umbrella of the new Bayerische Motoren Werke brand which was announced last year. “Over the next 18 months alone, we will be launching eight new models in the highly-profitable luxury segment. This summer, the new BMW 8 Series Coupé marks the start of a completely new model series: With the 8 Series Coupé, Convertible and Gran Coupé, as well as the three corresponding M models,” said Harald Kruger. That’s as clear as a confirmation can get that we’ll be getting M versions of the Coupe, Convertible and Gran Coupe models, blowing any sort of speculation on the subject out of the water. Then again, that’s just part of the offensive the CEO is talking about. The X7 will also kick off production towards the end of the year, bringing a new rival for the currently unchallenged Mercedes-Benz GLS-Class model. As for the last model of the eight mentioned, the Rolls-Royce Cullinan is expected next year, to redefine the notion of luxury in an SUV. The new ‘high-sided’ all terrain vehicle will be arriving towards the end of 2019 in the supposedly vast yards of the first customers. Next post Is this Hamann BMW 540i Touring the performance wagon you want?